Ready for more quick tips? 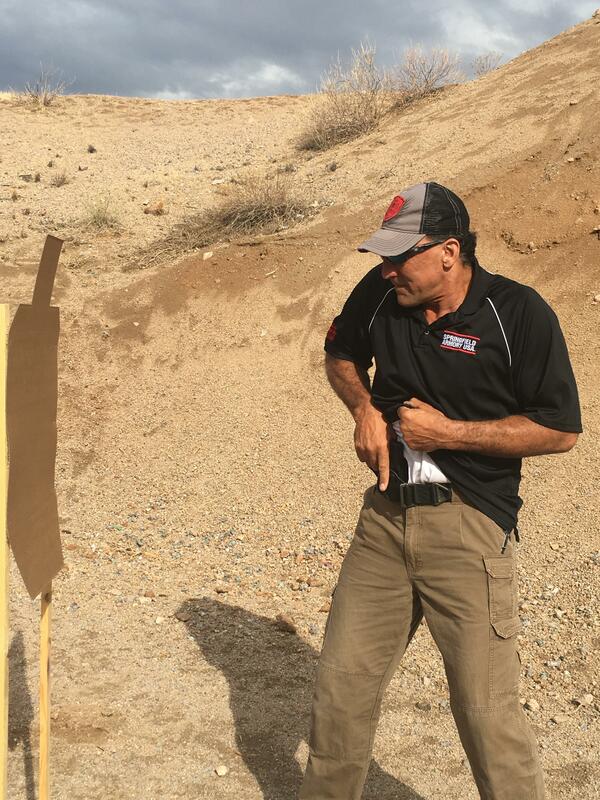 Our CQB expert, Steve Tarani, has two tips you can practice for close-quarters situations. Here's what you need to know about breaking contact and changing position. Regardless of HOW an attack starts, YOU brought a gun to the fight. You CANNOT risk it being taken away or rendered inoperable. So you need to first break contact and then make space. A moving target is much more difficult to hit than a stationary one. 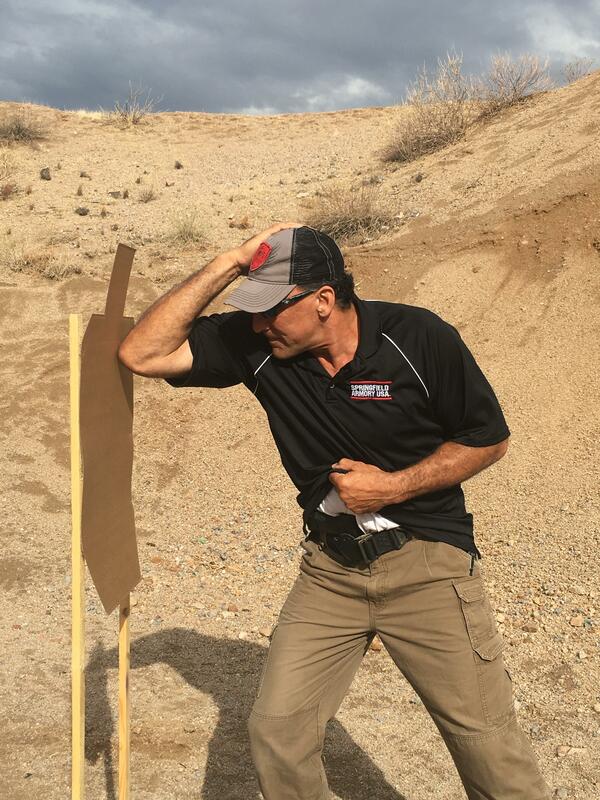 Change direction, change distance, change your physical position relative to your threat. Move off the line of attack, especially if there are multiple attackers. You can’t fight a two-front war.